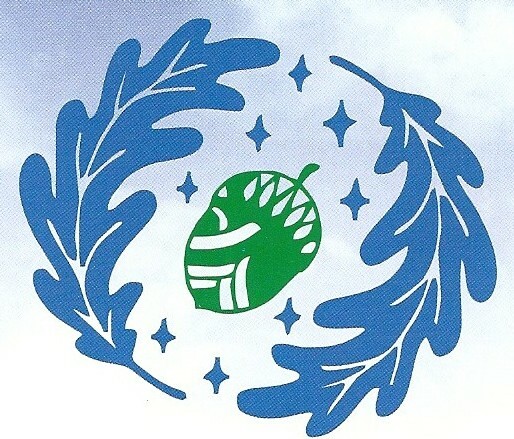 Next week, we welcome our first Erasmus visitor! Her name is Panayioata Nikolau and she is a teacher from a primary school inCyprus. The Erasmus+ programme is sponsoring her visit so that she can find out about our language, sports, music and traditions. 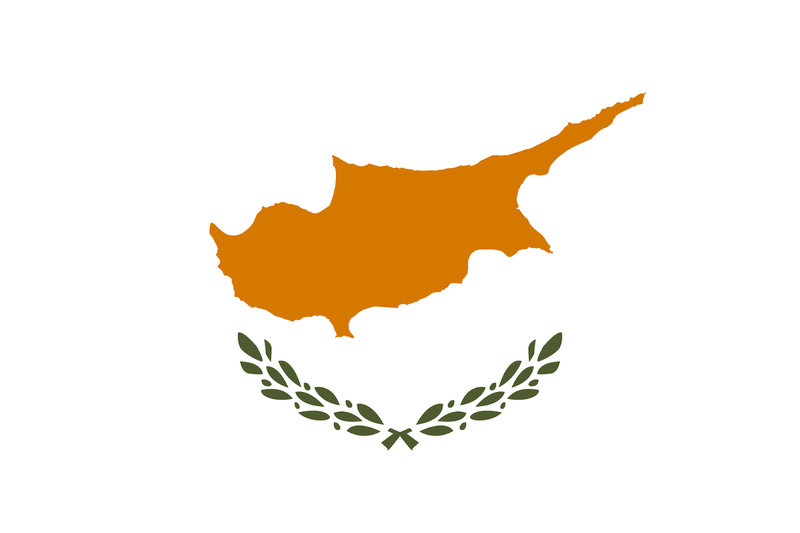 We are very excited to meet her and to learn about Cypriot life and culture. She will be here from 8th to 11th May and if you see her, please make sure to say “Ya-sas” (Hello in Greek!) and “céad míle fáilte romhat”! Mighty Oaks is an out of school hour's club specifically set up and designed for the care of children in Scoil Niocláis. Check out the Scoil Niocláis homepage for further details. SNPA Coffee Morning will take place on Thursday March 22nd at 9.30 am in Scoil Nioclais, Frankfield. Free talk by Niamh Kelly. "Living and Parenting from Mind, Body and Soul"- Find out how you can make simple changes to your life to make it calmer for you and your family. Well done to the Infant classes today who marched in our St. Patrick's Day parade. 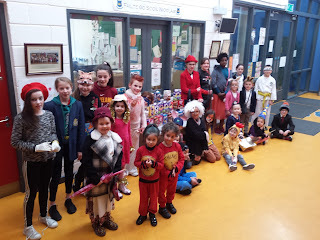 Scoil Niocláis was awash with colour and character last Thursday as our students brought their favourite books to life by dressing up for World Book Day! We raised €900 for our new school playground and had a fun day of reading and sharing stories in school. Thank you to everyone who got involved. World Book Day- Thursday March 8th- Pupils will bring in 2 euro on the day and will dress up as a character from their favourite book. Uniform Questionnaire to be returned by Tuesday March 6th. Scoil Nioclais will open as normal tomorrow Monday March 5th. Scoil Nioclais, in line with the safety statement from the DES, will remain closed tomorrow and Friday. Take care and be safe! Proposed tracksuit for Infants to replace the present uniform and tracksuit. On Thursday 22nd February Scoil Niocláis received a visit from Deirdre Clune for the constituency of Ireland South. It was a lovely ceremony and a memorable day for the school! Thank you to Ms.Downing our Green Schools Coordinator in Scoil Nioclais for all the work and preparation that went into the visit and to all staff members and pupils who were involved on the day. Junior & Senior Infants did a terrific job in forming a guard of honour with flags. Well done also to Ms. Beechinor and Ms. Kelliher & Ms. Hennessy's class who performed 'The Ode To Joy', the European anthem. Ms. O' Brien/Mr Foley's class and Ms. Downing's Senior Infants class said hello in the 28 languages of the member states! 5th & 6th class greeted her in the halla where children from 5th class interviewed Deirdre Clune about her role and why we should stay in Europe. Well done also to all classes that displayed artwork and projects in the halla. 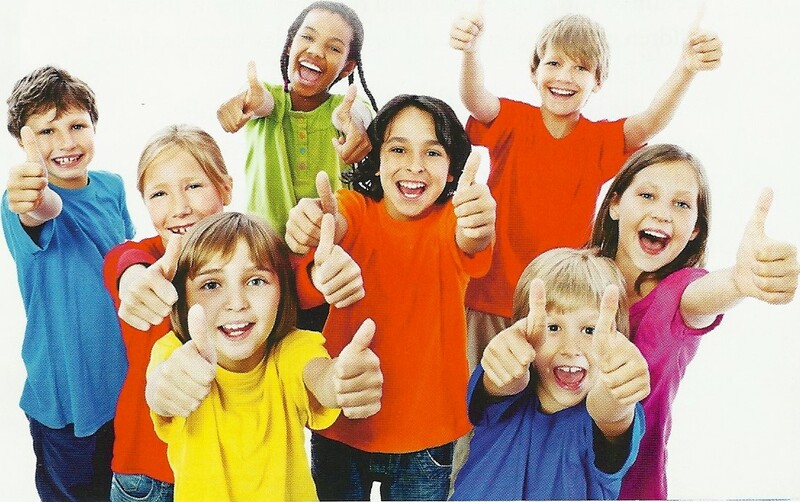 ​Influenza (flu) Information for Parents. Seasonal Influenza 2017/2018.